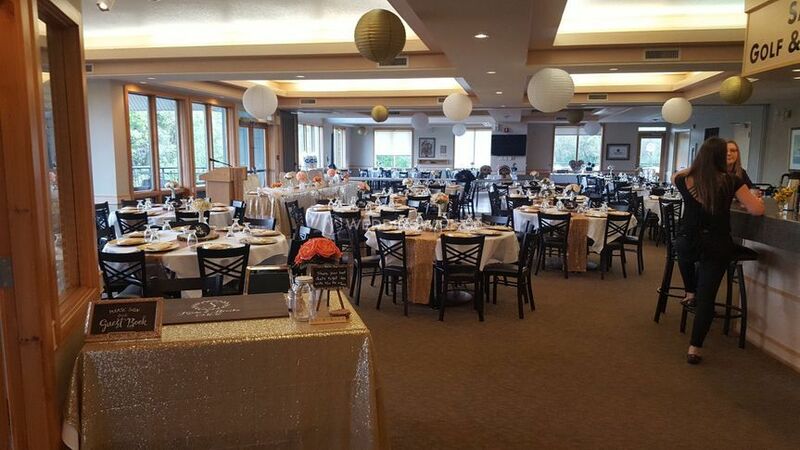 Saskatoon Golf & Country Club ARE YOU A VENDOR? 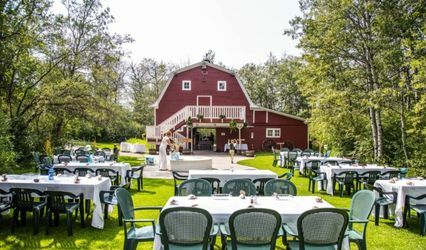 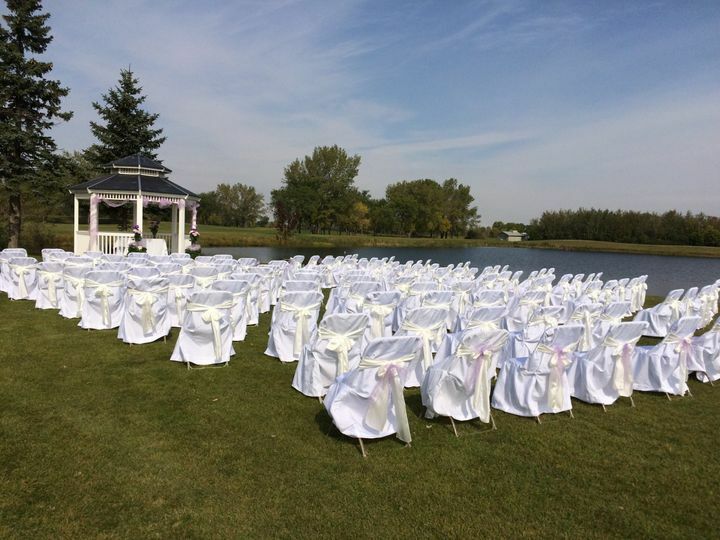 Saskatoon Golf & Country Club will offer a perfect wedding venue for celebrating your special occasion. 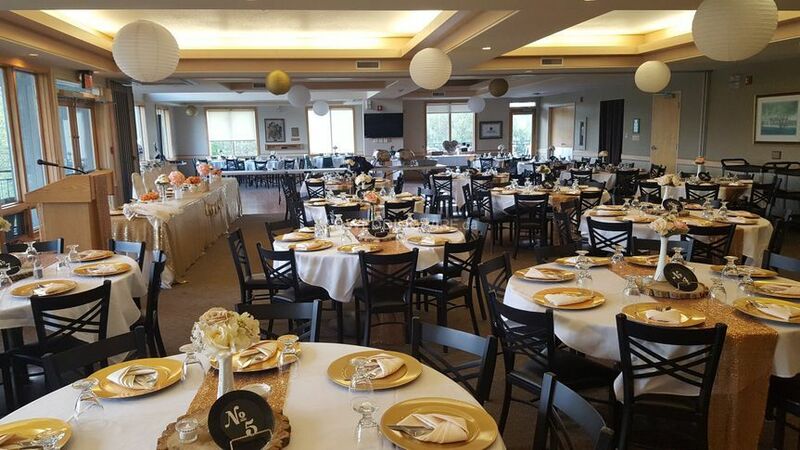 It features indoor and outdoor event spaces, impressive services and stunning ambience for hosting elegant and memorable parties and functions. 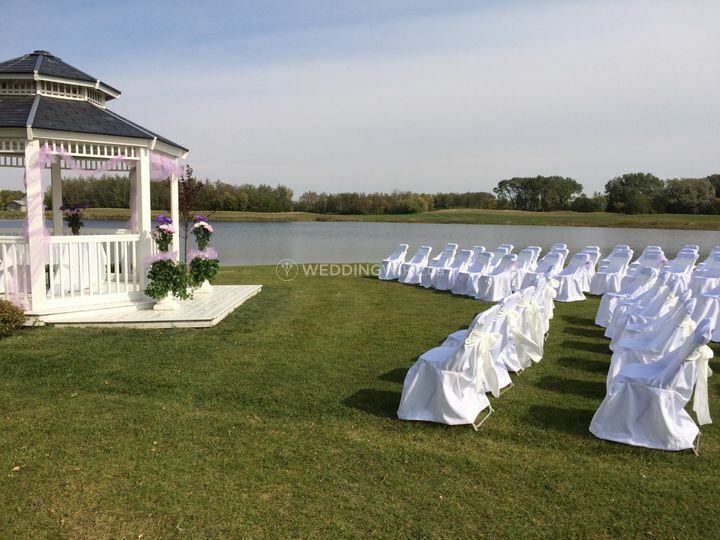 Take advantage of the affordable packages and plan a breath-taking event, shoot stunning photos and make each moment a great experience at Saskatoon Golf & Country Club. 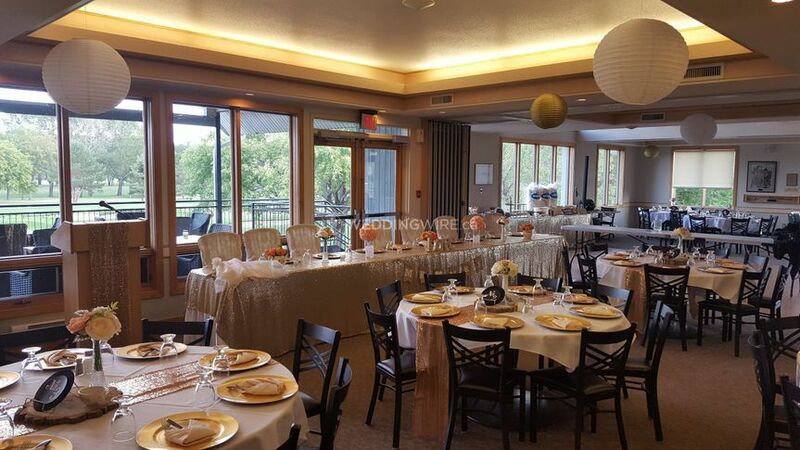 Saskatoon Golf & Country Club has a banquet room that is suitable for holding various events. 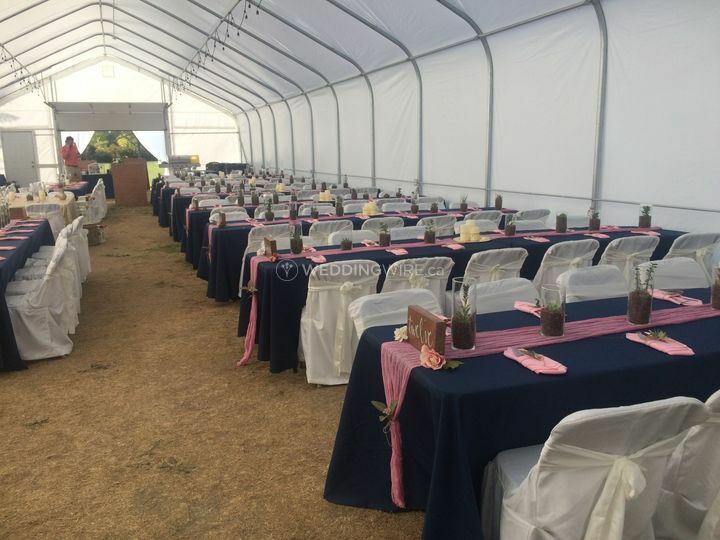 It can adjust to different seating arrangements and can accommodate 160 guests. 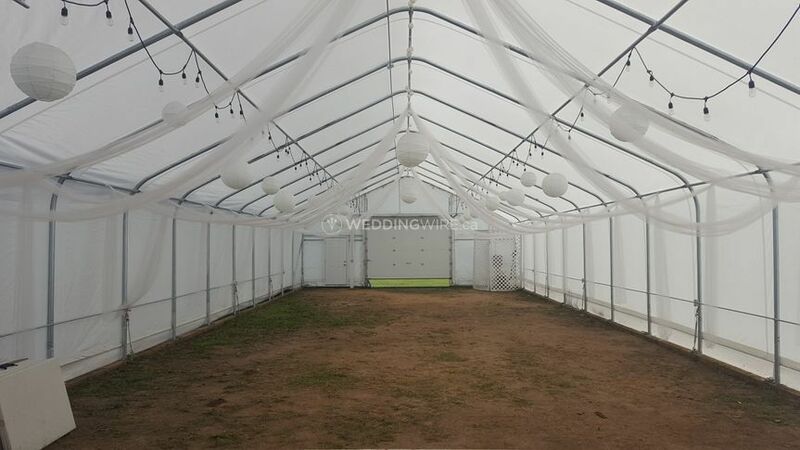 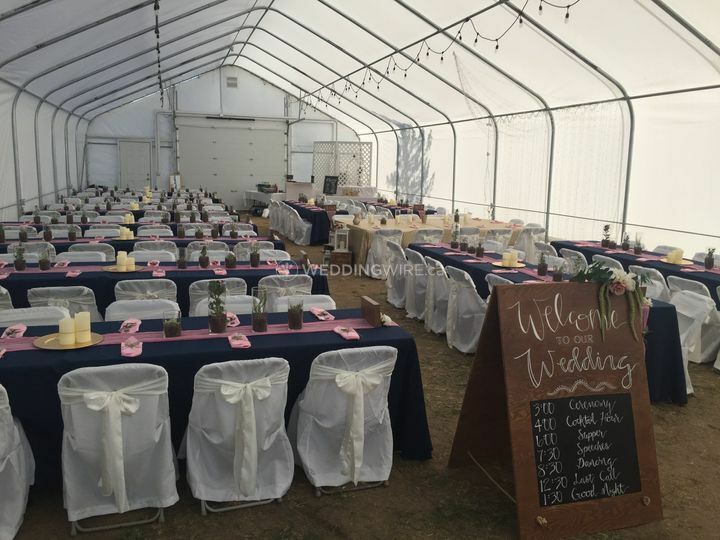 For an outdoor function, a massive tent is available, which can hold 150 people and a dance floor. 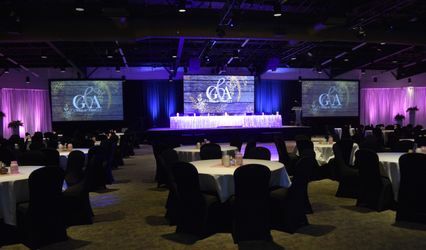 The venue has in-house event planners, who will provide excellent ideas and assistance for planning your event. 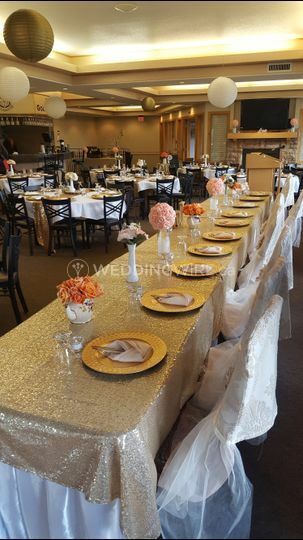 Each detail will be perfectly tailored to match your vision and demands. 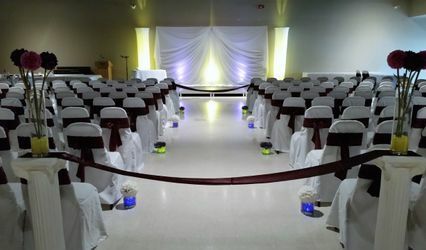 A variety of services including catering, event coordination etc., are offered.